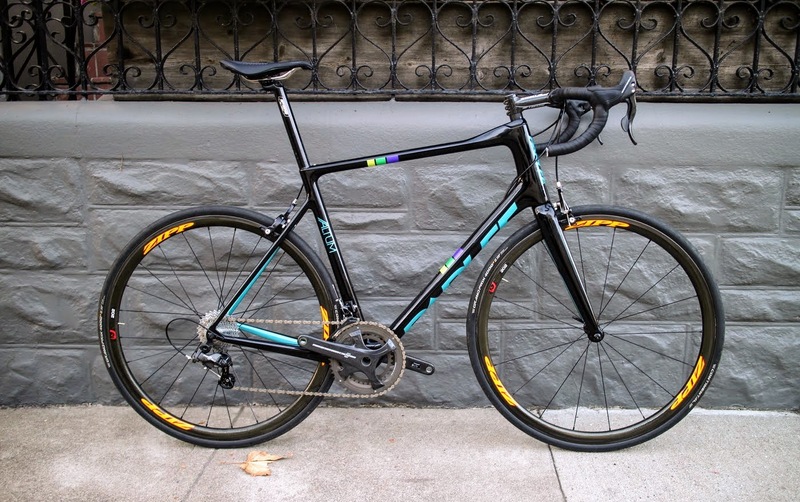 “I’ve been bike fitting since 1993,” says Ari Bronsztein from his shop office in San Francisco. His diction is both precise and casual, exuding a confidence that tends to accompany decades of fine craftsmanship. 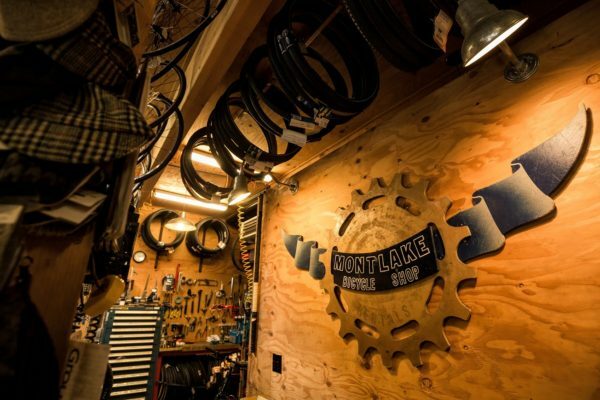 It was this passion for custom bike building that led Ari, along with two partners, to strike out on their own in 2007. 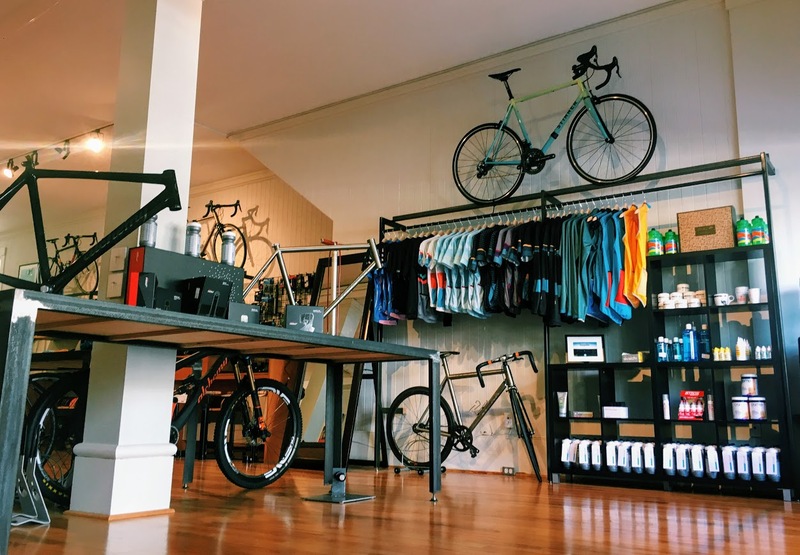 Up until then, the owner of Bespoke Cycles in Pacific Heights had worked for another local outfitter: “one of the first fit studios in the country,” as he puts it. It was there that he learned an important lesson: one that would help shape the success of his future entrepreneurial efforts in the Bay Area. If you’re wondering what Bespoke’s detail-based approach to bike fitting entails, it helps to think of it as an art form. Ari certainly does. But don’t let the imaginative language fool you: while creativity may help outline the finished product, it’s empirical data that fills in the details. 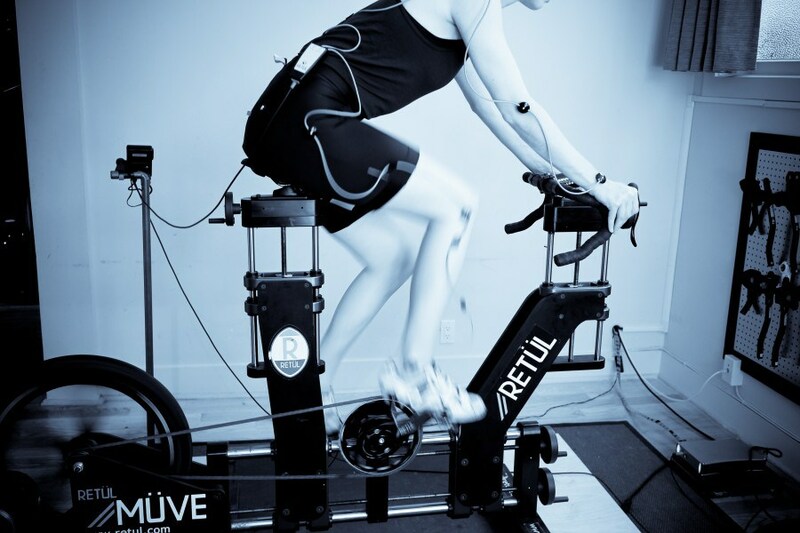 Ari’s fitting process usually lasts around three hours, utilizing motion capture and Retül technology to help understand every rider’s unique position and requirements. The time between initial appointment and finished bicycle can last anywhere from 8-12 weeks. It’s akin to that old adage anything that’s worth doing is worth doing right, and the philosophy isn’t lost on other facets of Bespoke’s operations as well. 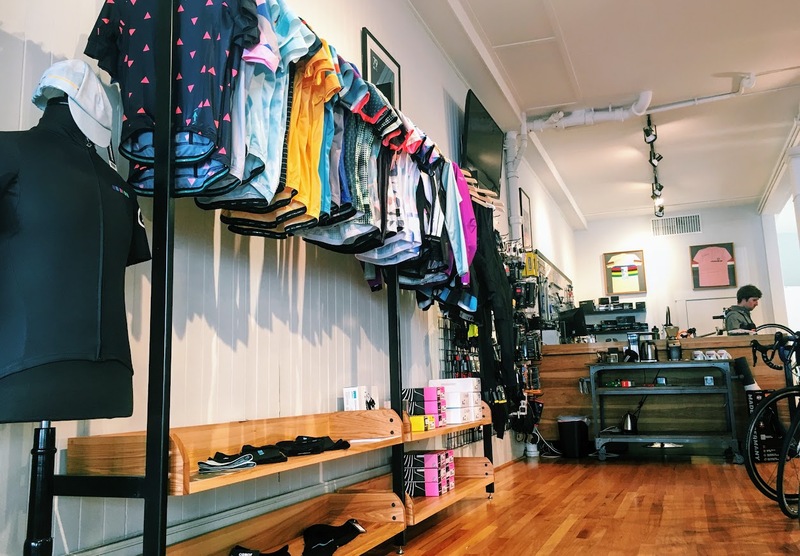 Their retail and rental services are finely tuned (forgive the pun), allowing customers to identify what they need as quickly and effortlessly as possible. 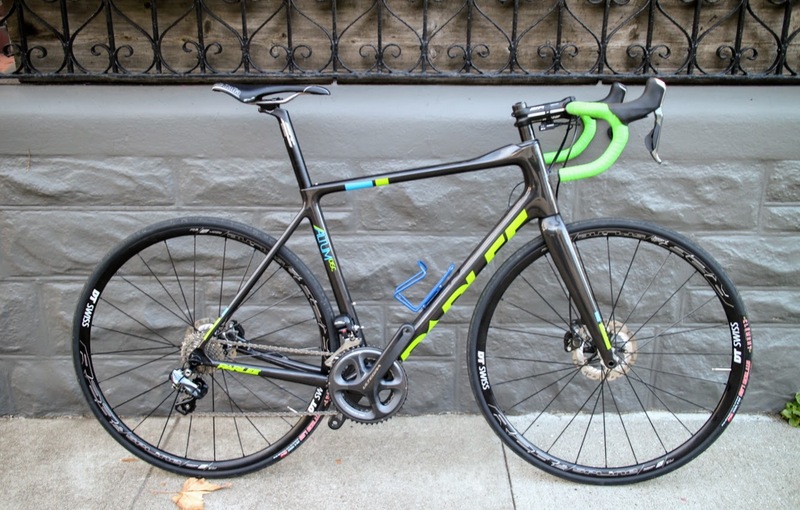 As Ari will tell you, they’re not cheap, but it’s hard to find a quality bike shop in San Francisco that is. And in a city boasting 25 million annual visitors and some of the world’s most recognized landmarks, offering a hassle-free rental experience seems to fit right in with that line of thinking. 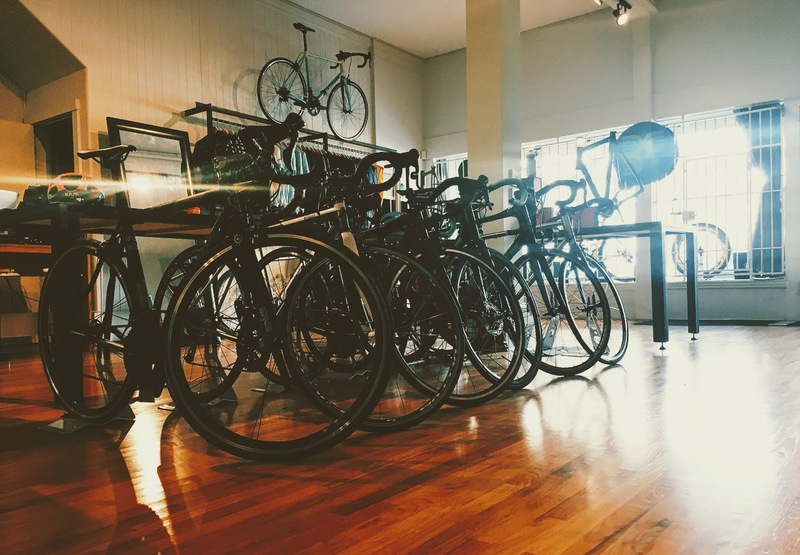 That’s why Ari turned to Spinlister Pro, knowing that their powerful B2B rental software would allow Bespoke to reach local riders and traveling cyclists alike, giving them access to the kinds of bikes they’d be reluctant to load onto an airplane. As for the quality of his rentals, well – when you’re a perfectionist, you don’t mince words: “Our equipment is going to function properly, as if it was your own,” says the maestro. 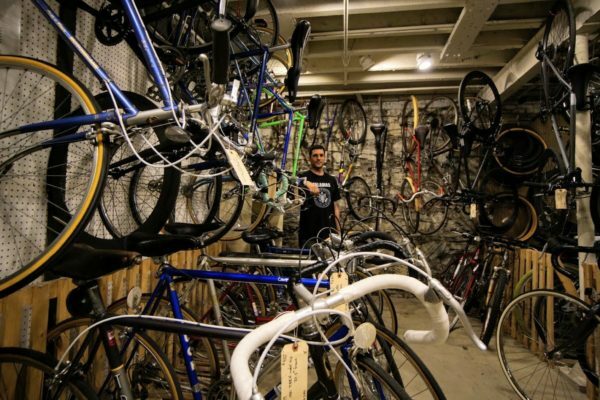 In the end, it all boils down to Ari’s artistic, detailed approach to service and the cycling industry. In order for the entire symphonic process of fitting and test rides and rentals and sales to blend in perfect harmony, every note has to be in place. 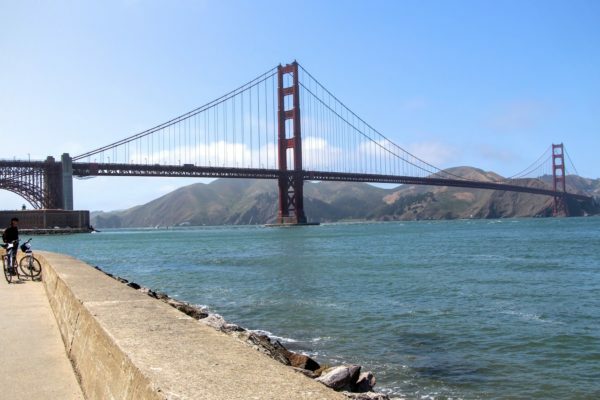 For anyone taking advantage of an upcoming visit to San Francisco to ride some of the bay area’s gorgeous surrounding trails, that should sound like music to your ears. John Wachunas directs content development and social media marketing at Spinlister. He is an avid traveler and published travel writer, as well as a co-founder and former content director at Embark.org.